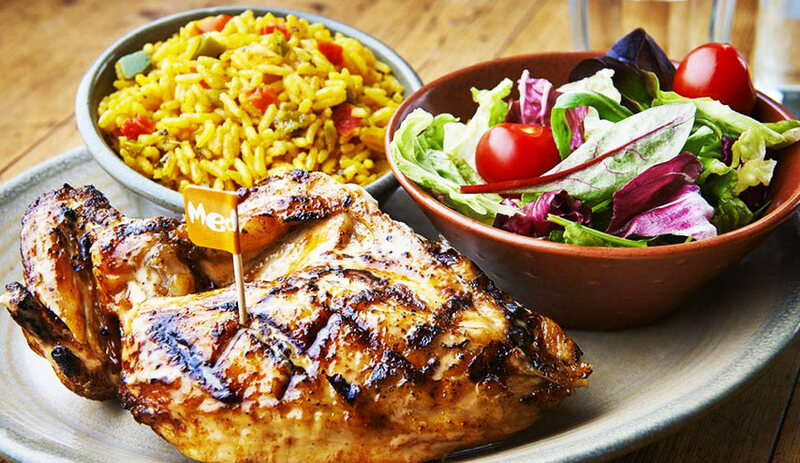 Nando’s flame grilled PERi-PERi chicken is a totally unique taste experience. 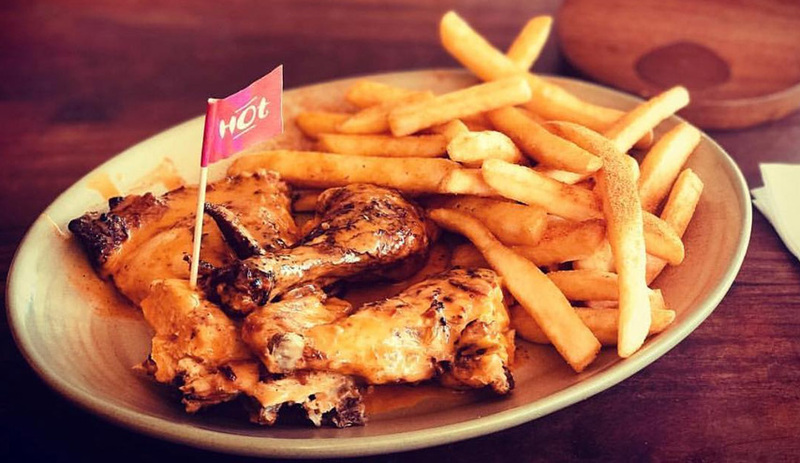 Fresh, A-grade chickens are butterfly cut and marinated in Nando’s secret recipe marinade for 24 hours, ensuring that the flavour goes right through to the bone. They are then grilled and basted with your favourite Nando’s PERi-PERi basting -Lemon and Herb, Mild, Hot or Extra Hot PERi-PERi sauce -on a special open-flame grill. 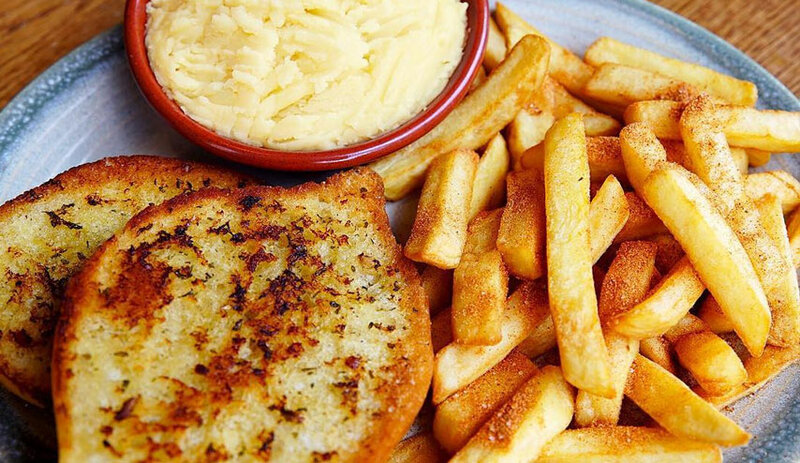 While enjoying a nice meal at any of our Nando’s restaurants, you’ll experience our traditional hospitality, warmth and fun served with pride and passion. 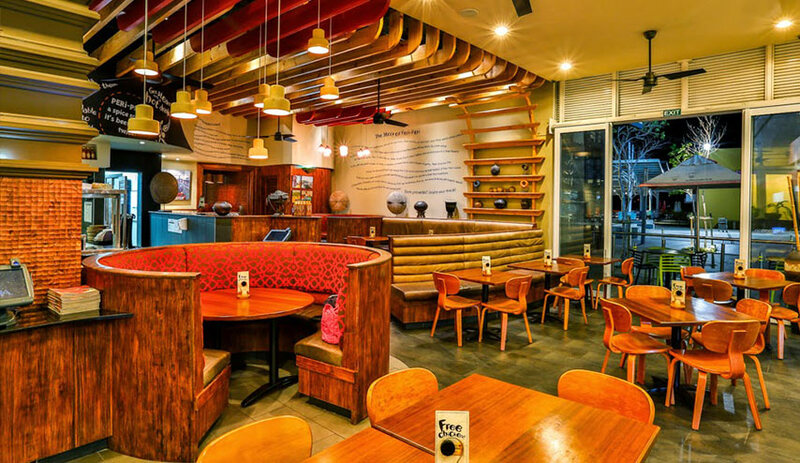 Each one of our restaurants has its own unique design, but they all have earthy textures and colours that remind us of our sunny Afro-Portuguese roots and feature original, local South African art and unique design touches that make it the perfect place to sit down and enjoy the best food you’ve ever tasted. 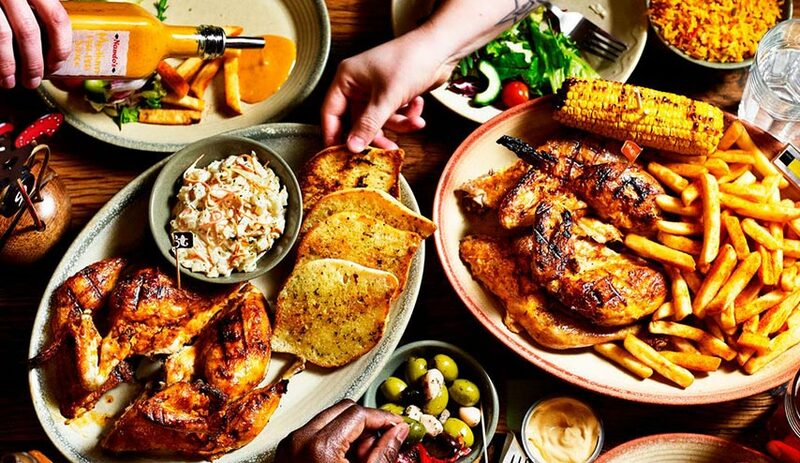 Nando’s is about getting together with family and friends, chatting, laughing, relaxing and getting messy while enjoying our legendary flame-grilled Peri-Peri chicken.